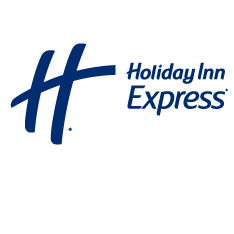 The new Holiday Inn Express Newcastle is situated in the vibrant harbour city of Newcastle NSW. The hotel features 170 well designed rooms and is situated in the upcoming western end of Newcastle city, close to Newcastle University, Newcastle CBD, Honeysuckle dining and business precinct, Newcastle beach and foreshore and Marketown Shopping Centre. The Holiday Inn Express Newcastle is easily and quickly accessible from Newcastle Airport in under 25 minutes and is located a short walk from the new interchange. As the smart choice for savvy business and leisure travellers, Holiday Inn Express Newcastle delivers a fresh and hassle free stay every time. Stay connected with our free and fast WiFi, or enjoy our free Express Start Breakfast with a Grab and Go option.